When it comes to Grime, I've been listening to it since the days of Dizzie Rascals Boy In The Corner and Wiley's Treddin' On Thin Ice, when the Grime scene first started to make it's way. I've seen this peaks such as the emergence of Stormzy, the calm before the storm when Roll Deep went more Pop. The creation of the Super group Boy Better Know and the return of the grime scene Champion Skepta last year. When you're expecting a child there's a lot of preparation to be done before they arrive, part of this preparation is finding your inner Nick Knowles and doing a lot of DIY. 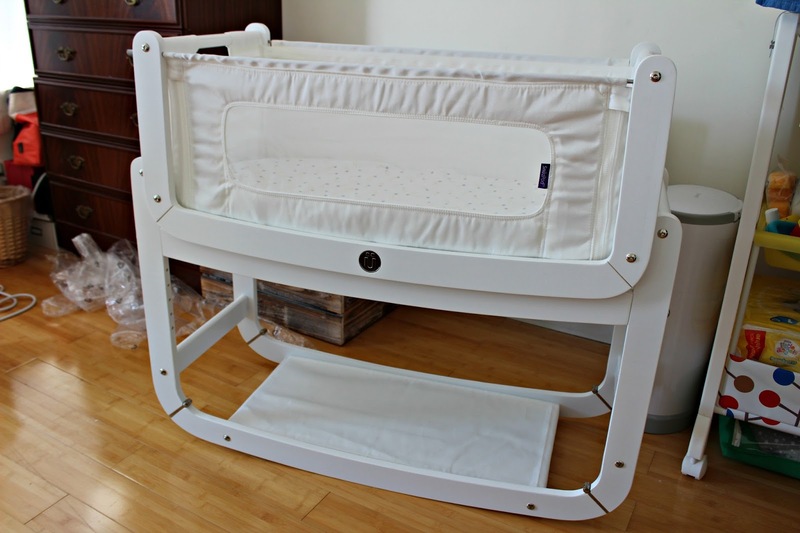 The cot is one of the most important pieces to create because otherwise where will your little one sleep? So with this in mind, I'm going to share how I fared when it came to creating Baby Spake's Snuzpod.